Water loss incidents throughout the Greater Hartford area are more common than you might think, and each of these situations has the potential to cause considerable damage to the property. With how quickly water effects can spread throughout your home or business, you need a fast response time from the professionals dispatched to help. 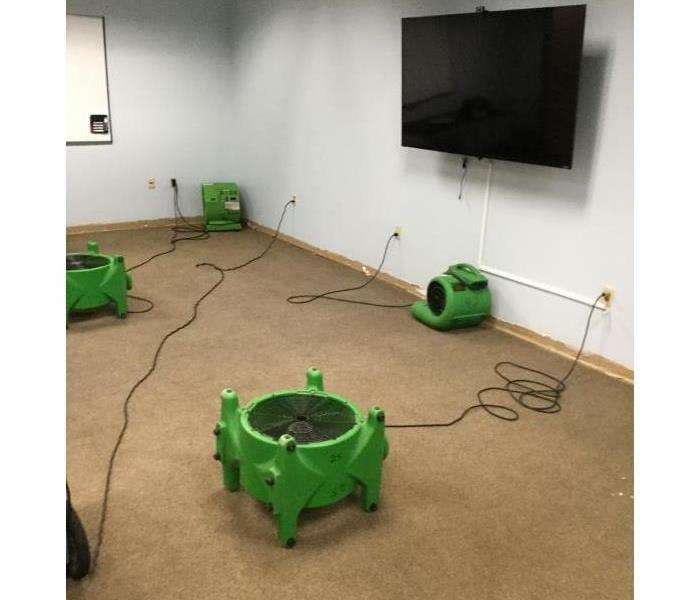 Our SERVPRO IICRC-Certified Water Restoration and Applied Structural Drying Technicians have the training and expertise to offer effective mitigation solutions that can save affected materials and restore damages on-site. 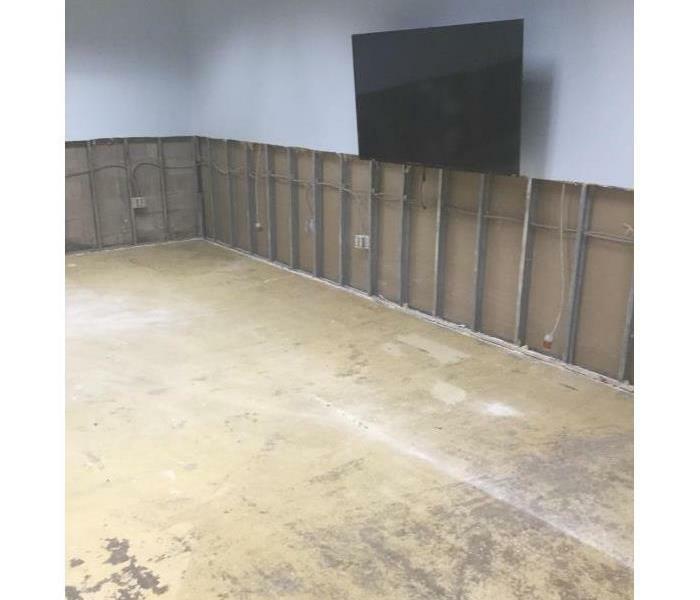 We rely heavily on the advanced equipment that we have at our disposal to overcome obstacles in restoring your water-damaged home or business to preloss condition. We have rapid drying solutions like our axial and centrifugal air mover units, as well as both desiccant and low grain refrigerant dehumidifiers that can pull moisture from saturated elements and the environment. We live and work in this community too; we might even be neighbors. As a locally owned and operated business, SERVPRO of Bristol is close by and ready to respond to your flood or water damage emergency. We are proud to be an active member of the Bristol community and want to do our part to make our community the best it can be. When water damage strikes, a fast response is critical. Day or night, Bristol residents and business owners can expect us to respond immediately to your water emergency.